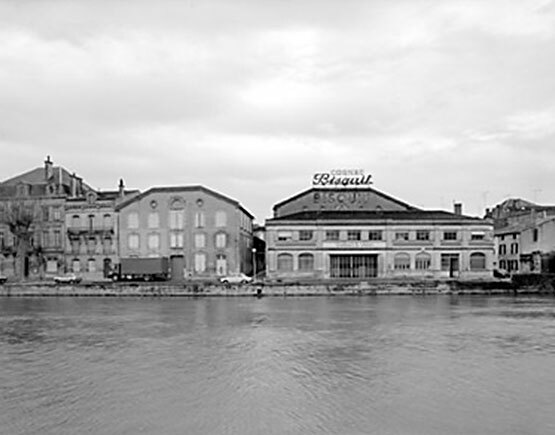 The heritage of Bisquit dates back to 1819, when Alexandre Bisquit founded the cognac house in the town of Jarnac, in the heart of the cognac region. 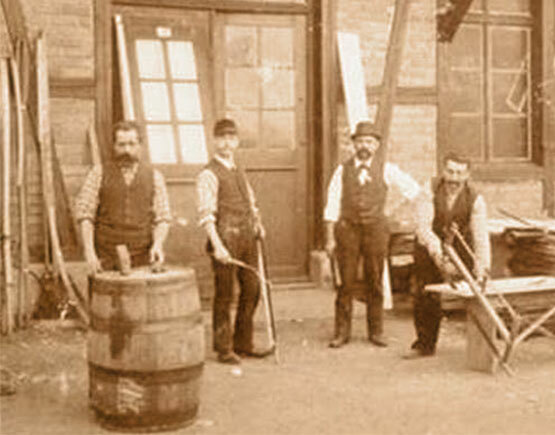 His family had been active in distillation for generations, selling bottles since as far back as 1750, but had never taken the step of becoming independent with their own brand. With its 205 hectares of vineyards, it used to be one of the biggest vineyards in the Charente area, together with 64 alambics (pot stills) and cellars. They had a long-standing family tradition until the house was sold to Pernod Ricard in 1966. 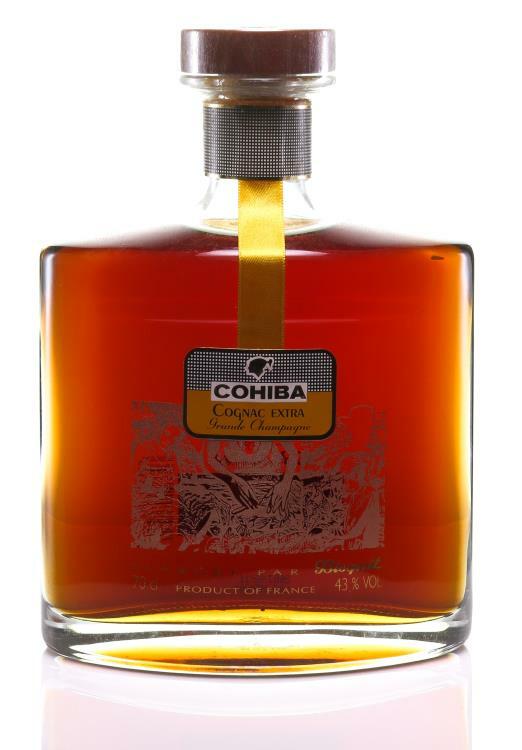 Said to have been among the favorite cognacs of Winston Churchill and King George IV, it is popular in the Anglo-Saxon countries and hence was bought by the South African group Distell in 2009. 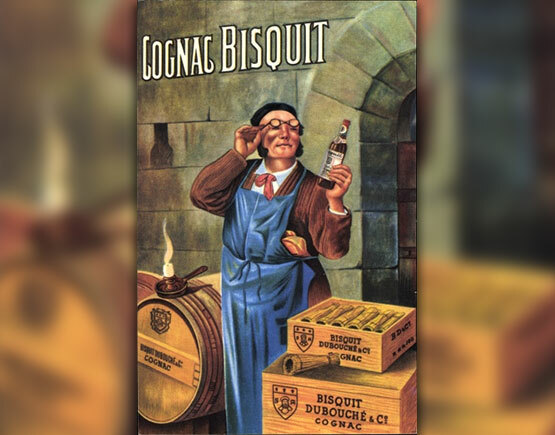 The Bisquit family was already in the middle of the 18th century active in the cognac business and after the establishment in 1819 by Alexandre Bisquit (1799-1886) they grew fast to become one of the great brands. Already in the middle of the 19th century, they belonged to the top-10 cognac houses. 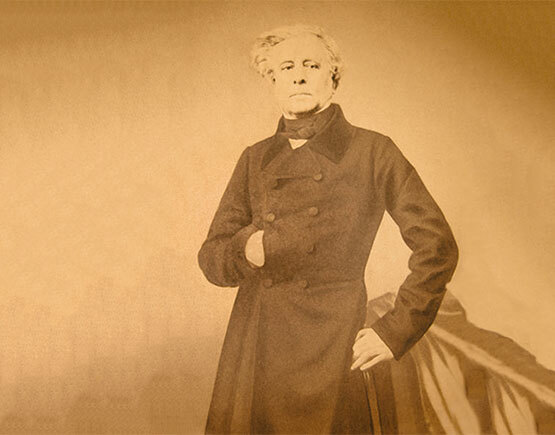 This success was partly achieved through his many voyages to Asia and Northern-Europe because Alexandre Bisquit understood the importance of these foreign markets. At the end of the 19th-century Bisquit was present on each of the five continents. Bisquit is not only a merchant. He is the owner of the great chateau de Lignères with over 200 hectares of the vineyard where he also had built a pot still. This estate lies in Rouillac, fins bois region, and it is one of the largest contiguous vineyards in Charente. Besides a successful businessman, he also was mayor of Jarnac. His daughter married to Adrien Dubouché and his name was added to the brand’s name in 1859. It was in this year that they adopted Saint Martial, patron saint of the city of Limoges, to become their emblem (Adrien Dubouché was the founder of the ceramic museum of Limoges). In 1865 Dubouch's daughter Solange married a local notable, Maurice Laporte, which led to a name change: Laporte-Bisquit. 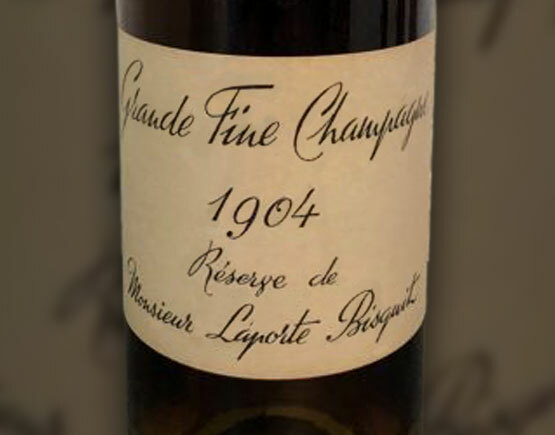 Maurice Laporte-Bisquit was one of the initiators for the Comité du viticulture, which was founded in 1888 and of which he became an honorary chairman. 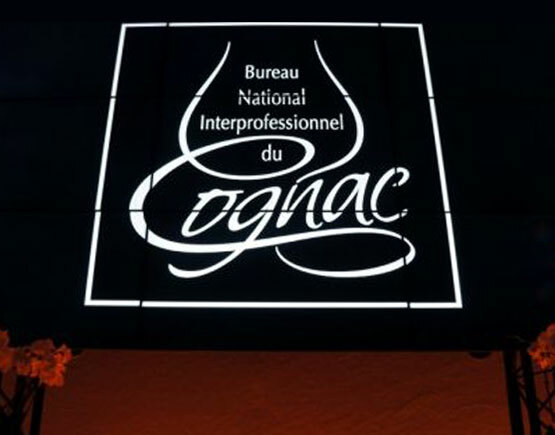 The Comité du viticulture developed into the Station Viticole and later became part of the Bureau National Interprofessionel de Cognac. It has played a vitally important role during the phylloxera crisis at the end of the 19th century. Maurice Laporte-Bisquit also became a mayor of Jarnac and later in life even a senator. The Bisquit brand was held in high regard. It was the favorite brand of King Louis-Philippe I and later of Tsar Nicolas II. 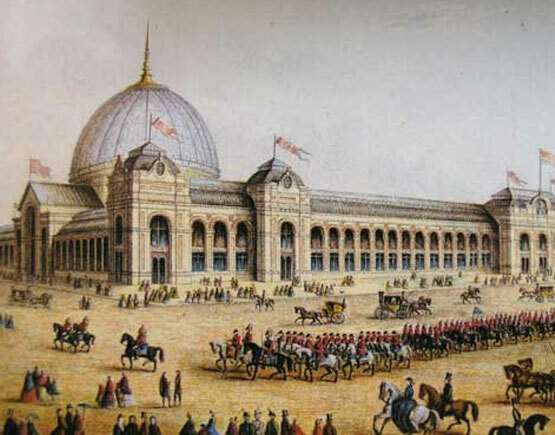 They won an honorary award on the World Exhibition of London in 1862. Bisquit was present in many famous palaces around the world and in 1951 they became the official supplier to the Royal Court of King Edward VI. In later years it was a favorite of Sir Winston Churchill and of Prince Bernard of the Netherlands. 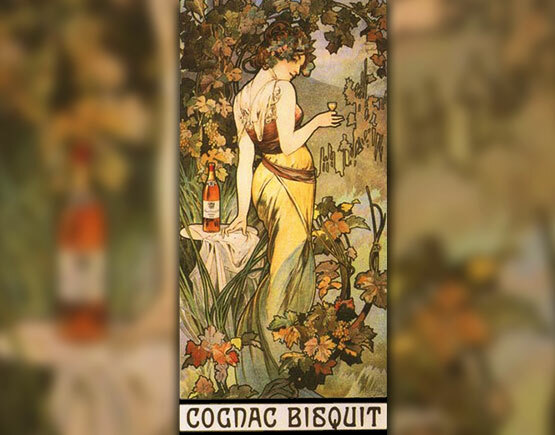 The famous poster from Alphonse Mucha was made in 1899 and came as quite a surprise for the world of cognac. 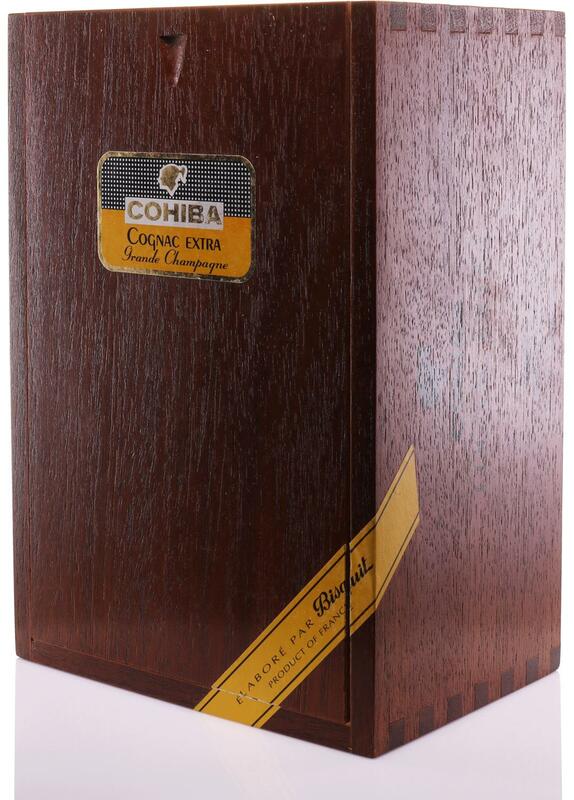 This was not seen before and the seductive painting must have won over many cognac lovers. In 1923 Bisquit choose a new emblem: the griffion, part lion, part eagle. The lion to guard over the old stocks and the eagle represents the desire to lift off and fly away to discover new countries. In 1965 Bisquit is bought by Paul Ricard. From this time on many bottles have Ricard Cognac stated below the brand name. Dubouché is left off, so you just see Bisquit as the brand name. This fusion was not a happy one for Bisquit, especially not after 2001 when Ricard also acquired Martell. Luckily the South African group Distell came to the rescue. 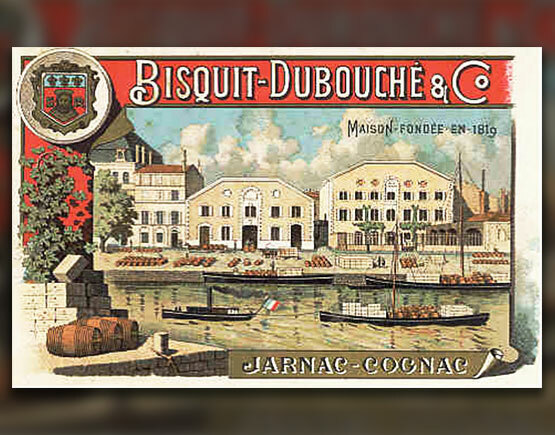 Not only did they buy Bisquit out of the hands of Ricard in 2009, but they also reinstated the name Bisquit-Dubouché and bought them the beautiful Chateau de la Gare in Cognac, which is now better known as Chateau de Bisquit. 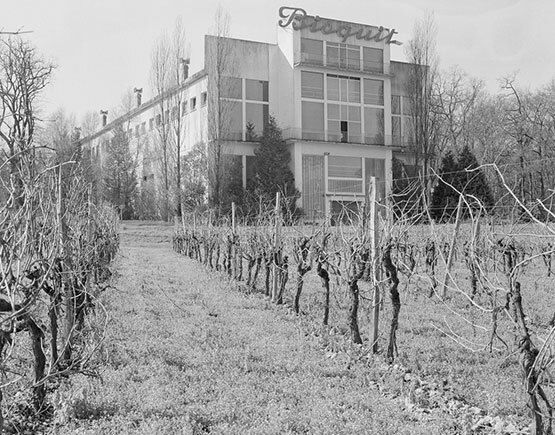 Their former residence in Rouillac, Chateau de Lignères, is now owned by Martell. You would hope this is the last stop for, but not so. In 2018 is bought by Campari. 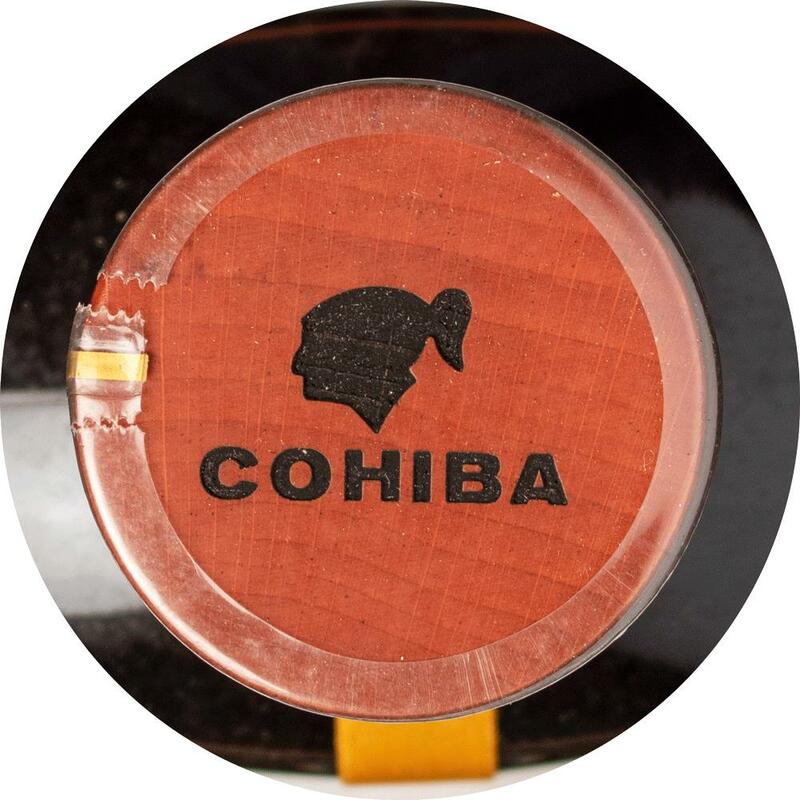 We have to sit back and wait a bit to see what is going to happen with this BRAND that was once so great. In the meanwhile, you can still enjoy some very lovely old vintages from Bisquit because there are enough of them to be found.